Events for 11.05.2018. - 26.04.2019. 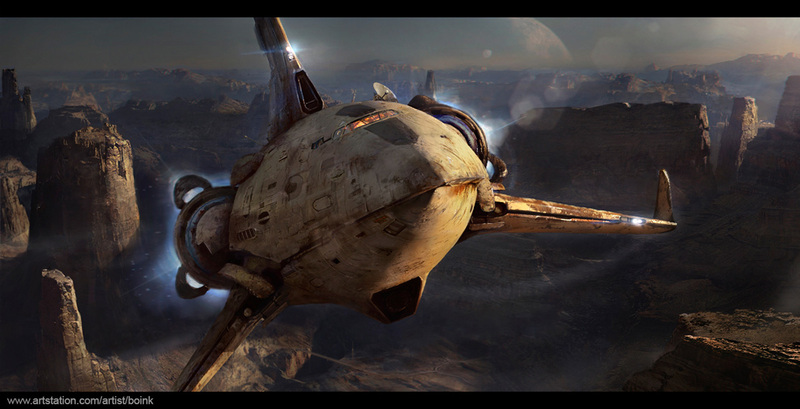 Presented by Richi Paramo, Foundry Creative Specialist. 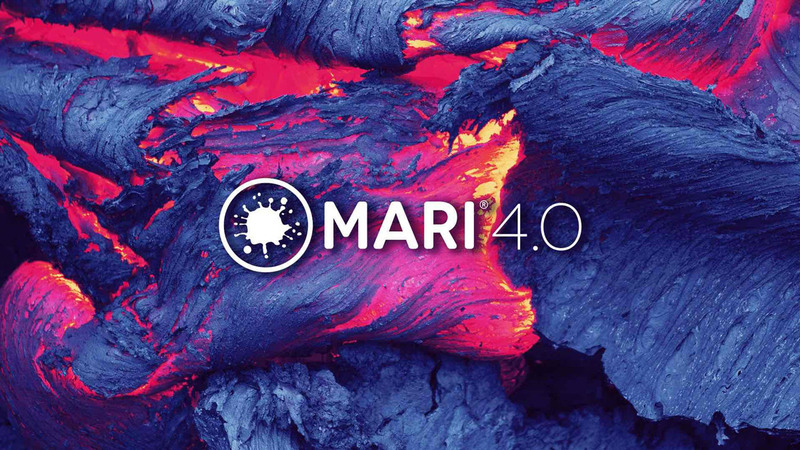 - A brand new and upgraded version of Mari 4 will showcase why it is ideal tool for 3D texturing and paining. 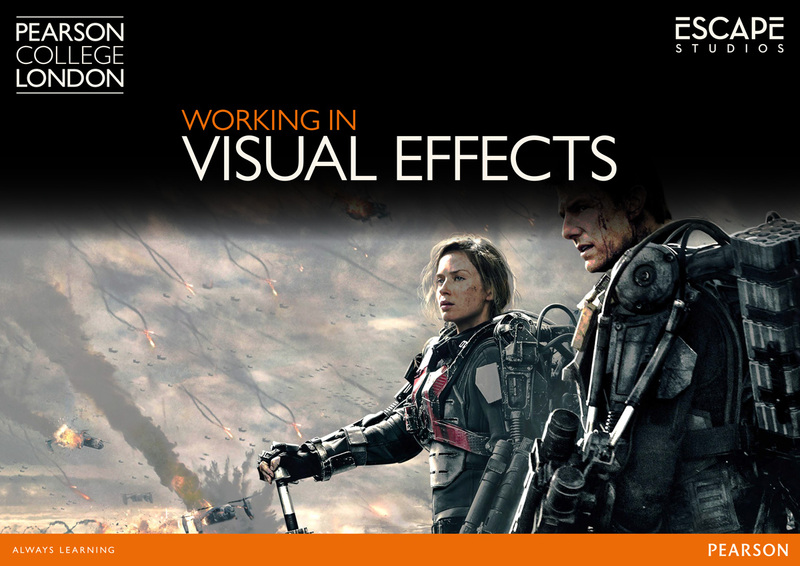 Presented by Szabolcs Horvátth, Lead Technical Director at Digic Pictures. 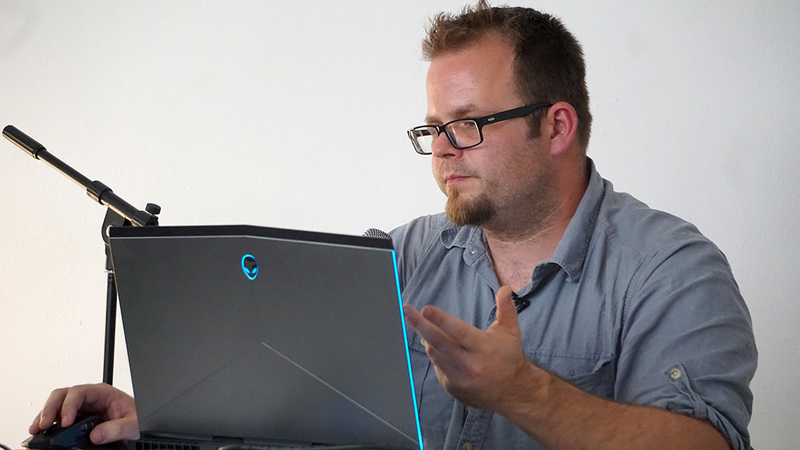 - Recently Digic Pictures worked on projects like Final Fantasy, Assassins Creed, Call of Duty and Digic’s Lead Technical Director Szabolcs Horvátth will talk about some of the production and rendering challenges behind the work. Presented by Vladimir Mastilovic. 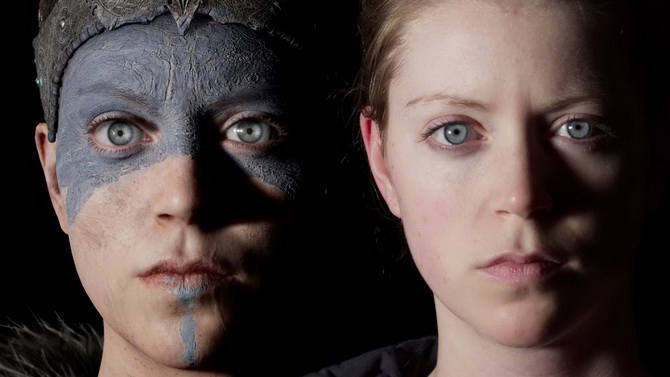 - 3Lateral is developing a powerful framework for analysis of 3D and 4D data of people. This presentation will be showing some of the exciting new features of this framework and how it can be used for research, production pipelines and cloud based solutions. Presented by Frederic Servant. 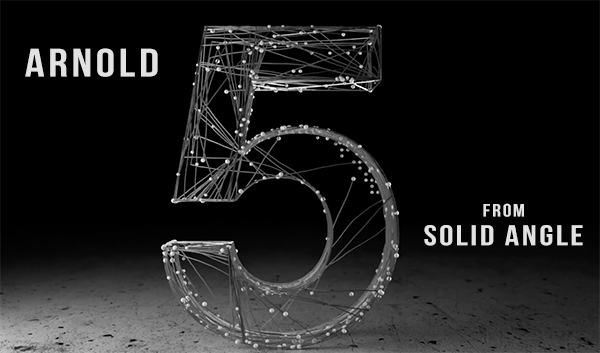 - Arnold 5 is major release of the core introducing new features, performance improvements, workflow simplifications and deep internal re-design to pave the way for future developments. Moderator: Milos Milosevic. 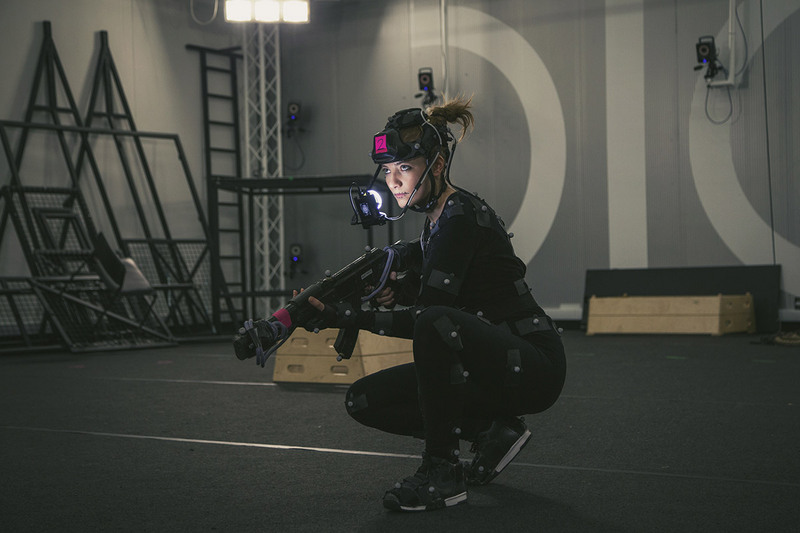 - Leading Serbian VFX studios Crater Studio, Digital Kraft, Open Studio, and Primer discuss the future of VFX-whether it is Cloud, VR or Real-Time Render. This will be the first open session of the group composed of HR managers, academic and business associations to discuss formal strategies on the industry level and how to influence better education of talents, production of senior management and retention of employees. Presented by Dusan Kovic. 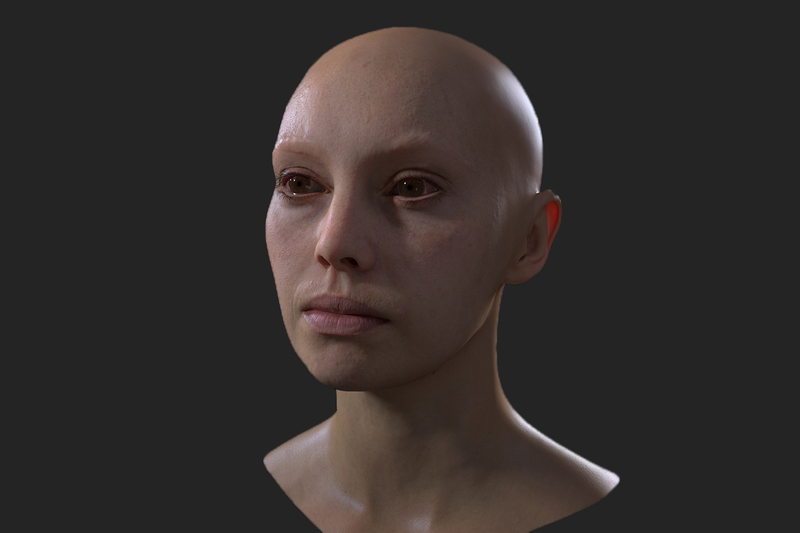 - Live demo presentation will cover basics of skin shading in Arnold 5 using scanned head of Emily O'Brien, also known as Digital Emily from Wikihuman project.